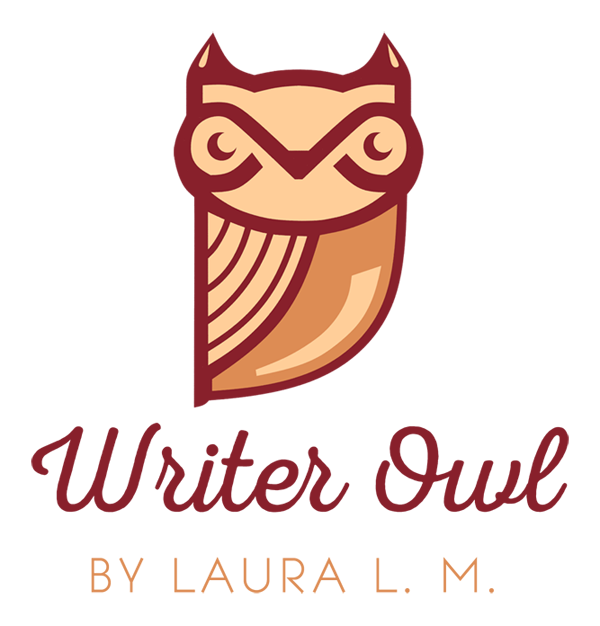 In a few weeks I'll be taking an "Inspirational Writing" course at my university that integrates advice and writings from Karen Kingsbury (click here if you'd like to watch the videos from that course yourself). One of the assignments in the class is to write the first chapter of an Inspirational novel. Naturally, I'm already planning to make this first chapter part of my next full novel. I am going to use this book to teach myself how to write better and how to publish, because the best way to learn is by doing. Normally I'm a plot "pantser" (aka writing by the seat of my pants) but this time I've plotted it out in a three act cinematic-style plot structure. Instead of just writing whatever pops into my head and seeing where it leads me, I'm being intentional about character arch and appealing to a specific audience. For example: often my characters are interesting but admittedly static, but this time I am going to make my two main characters go through a spiritual change that is reflected in their outward actions. I'm not saying learning to write by forcing yourself to plan and structure is necessarily better than wildly following the whims of your heart (especially if you're a new writer), but I've been doing the latter for a while and haven't gotten very far. 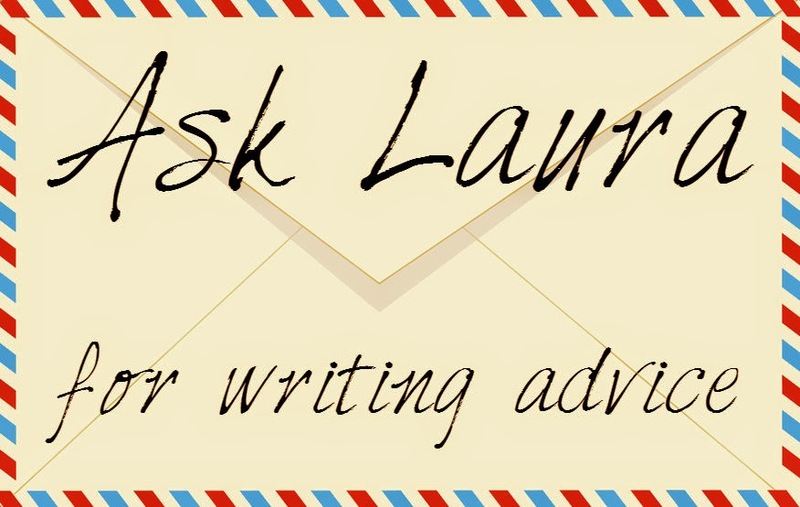 I tend to get caught up in college and drop my writing every few months, but I'm hoping that sharing my writing journey with you will keep me at least somewhat accountable. This will be my first attempt at writing in the Christian Romance genre. I've included a smattering of romantic elements in past stories, and tried to include Christian themes in my writing before, but I've actually never written a story that is overtly Christian (as in, specific references to God, Jesus, the Bible, etc. ), or one that centers on a romantic plot. The thing with Christian Romance (and Christian fiction in general, actually) is that it often comes across as so cheesy and cliche to me. There are many bad examples to avoid being like and few good examples to model after. It's like someone who's only ever eaten at McDonald's trying to learn how to make a gourmet hamburger. What I'm saying is, I've mainly experienced Christian Romance that is pretty mediocre so I don't have a very big pool of inspiration to draw from. I know what to do in theory, but in practice it can be a feat. Grace goes to stay at a one room log cabin in the wilderness to live like a pioneer for a winter vacation, but when she arrives she finds someone already there: an obstinate computer graphics artist named Mitch who got trapped at the cabin by the recent snowstorm. 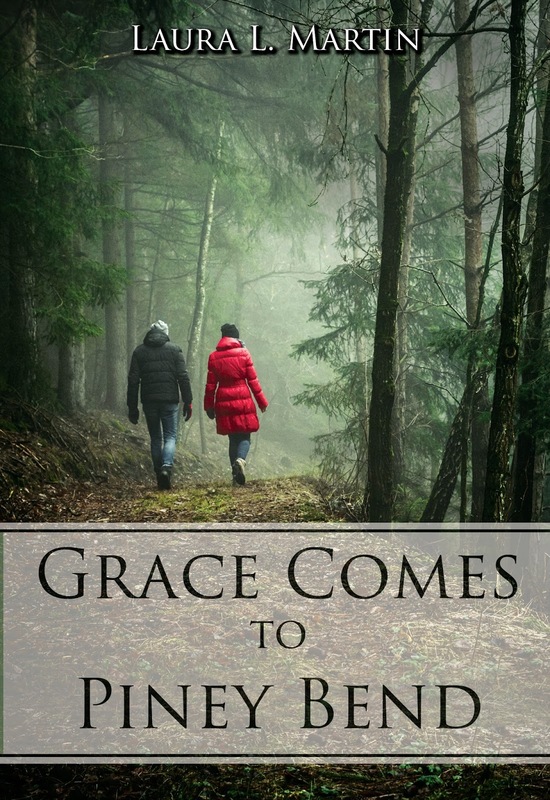 Not only is Grace's solitude ruined, the two constantly clash over his insistence on using modern technology and Grace's desire for an old-fashioned getaway. 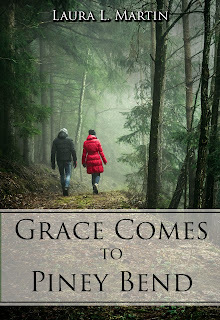 When they are thrust into a survival situation and everything is Grace's fault, she gets a new perspective on forgiveness and sees that she needs grace just as much as Mitch. Soon, she starts to see her survival partner's good qualities so that by the time the snow starts melting, so does Grace's heart. More info on character descriptions and plot coming soon...if you're interested? Any advice on cheese-free, non-cliché Christian Romance? Know of a good Christian Romance book or movie I should check out for inspiration?